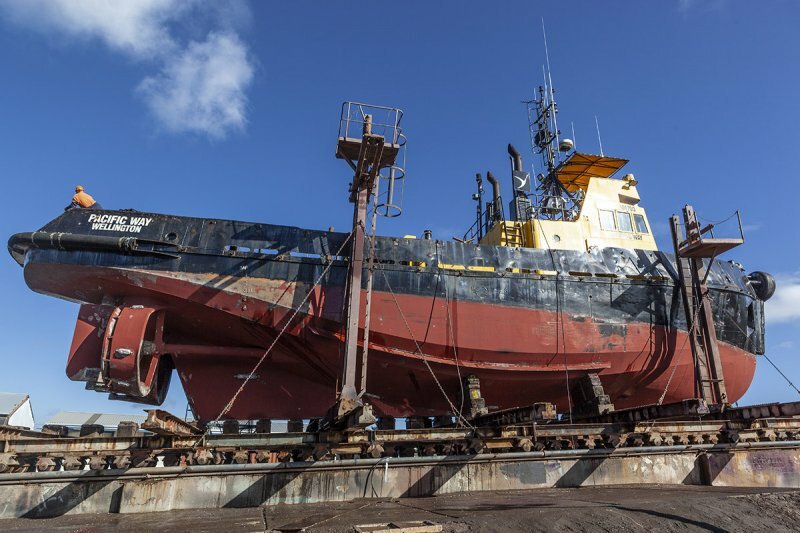 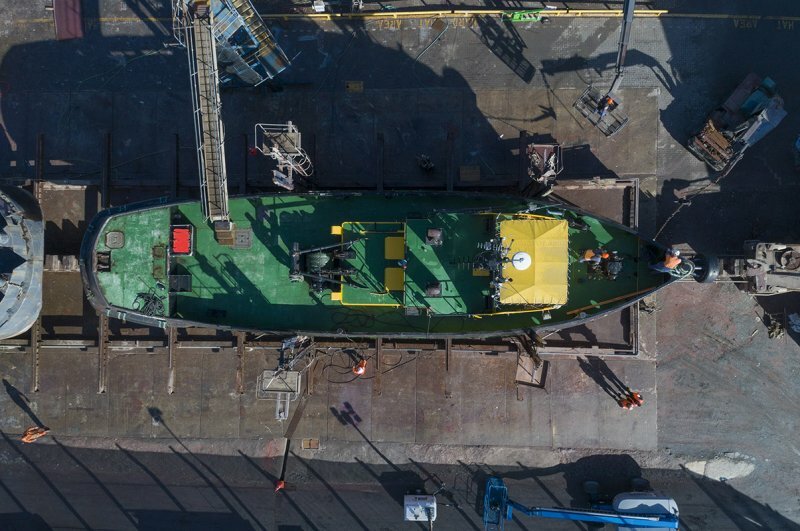 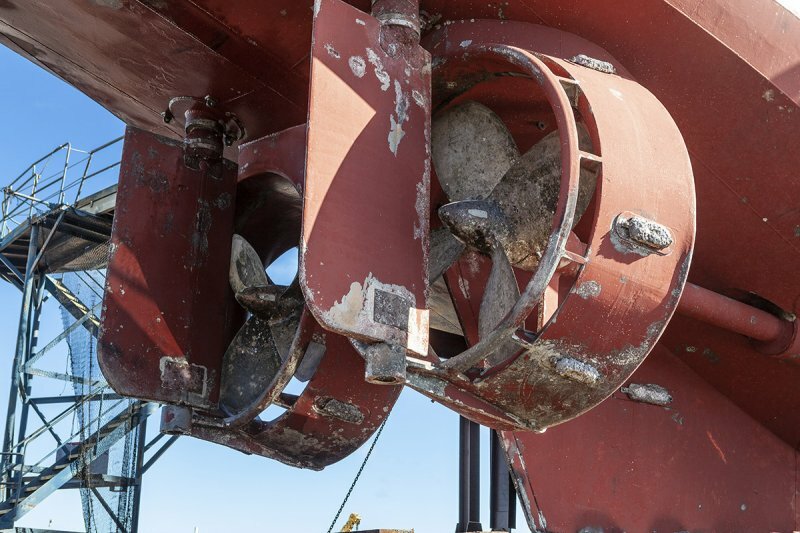 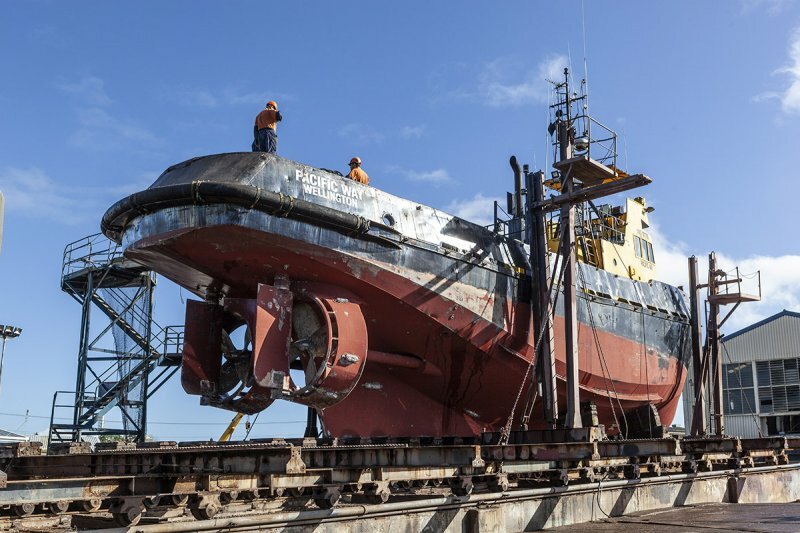 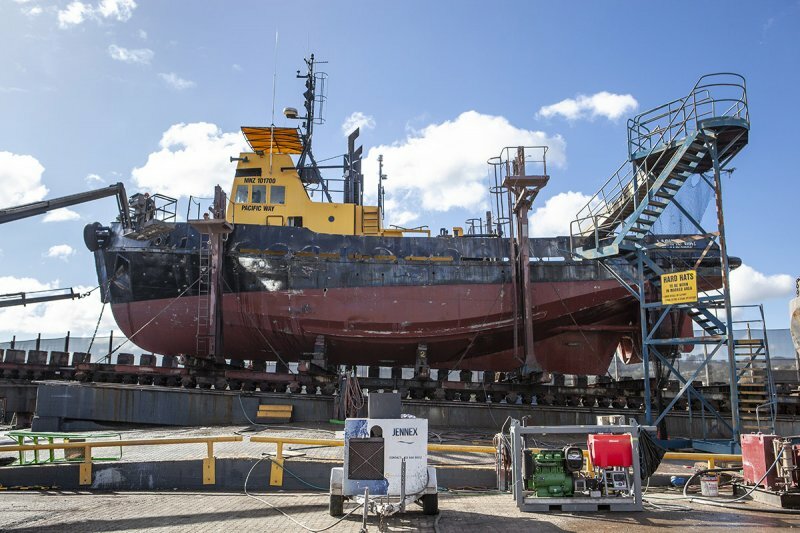 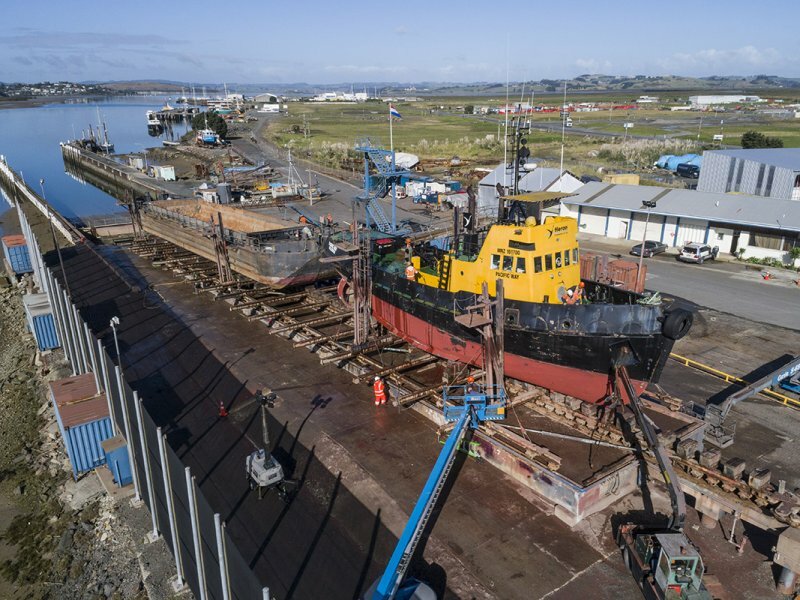 Heron Ship Repair effected the strengthening of the 26m ocean-going tug, Pacific Way’s hull at the engine room when she was in the yard recently, and also replaced 80% of the bulwarks. 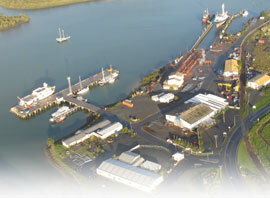 We cleaned all her tanks and repaired them where required. 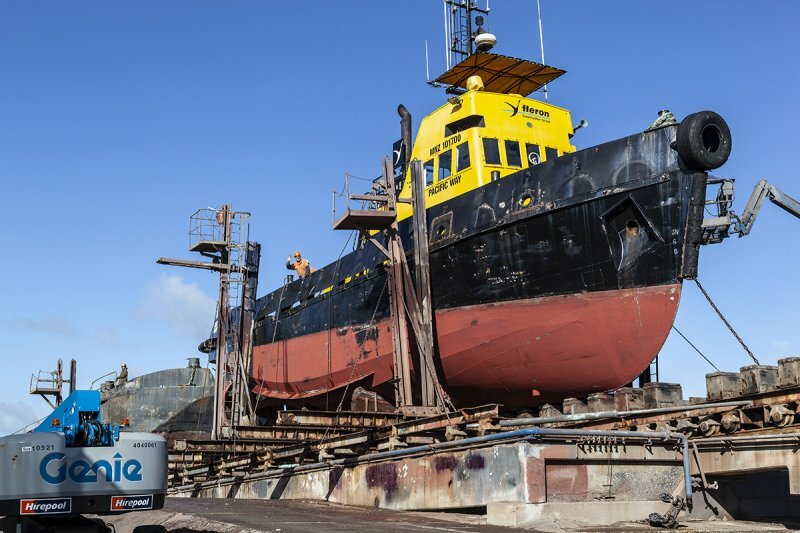 We undertook the upgrade of the accommodation and galley areas and replaced the engine room pipework. 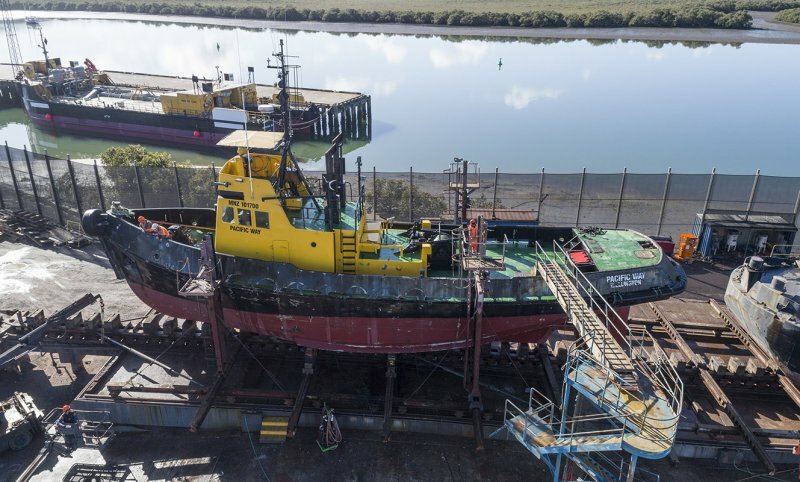 The sturdy sea-tractor was returned to the water with a renewed lease of life.